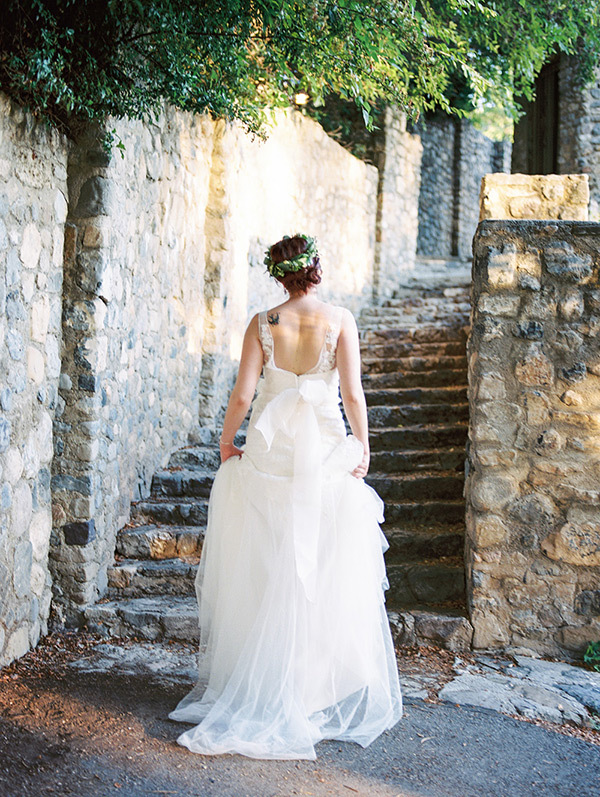 Here comes the fairy tale. 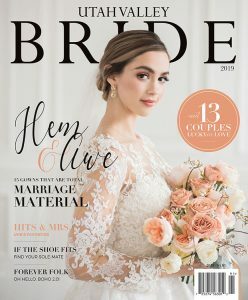 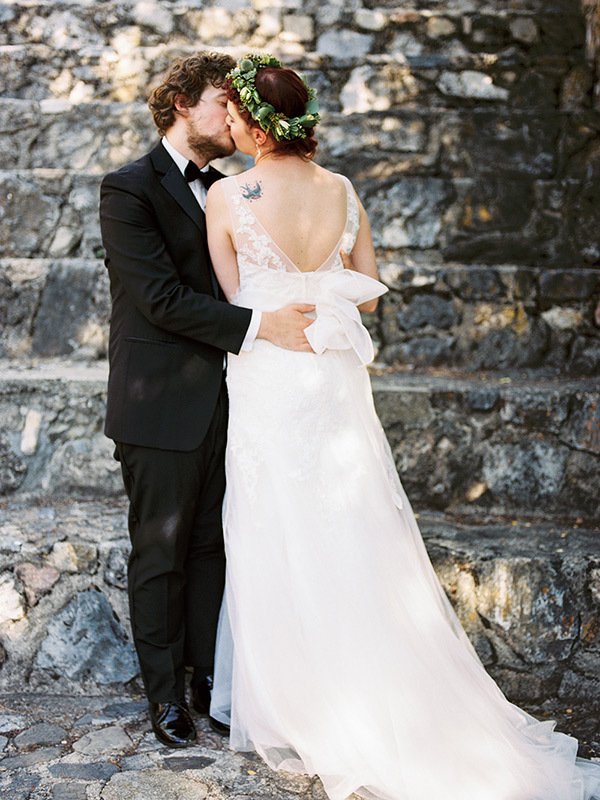 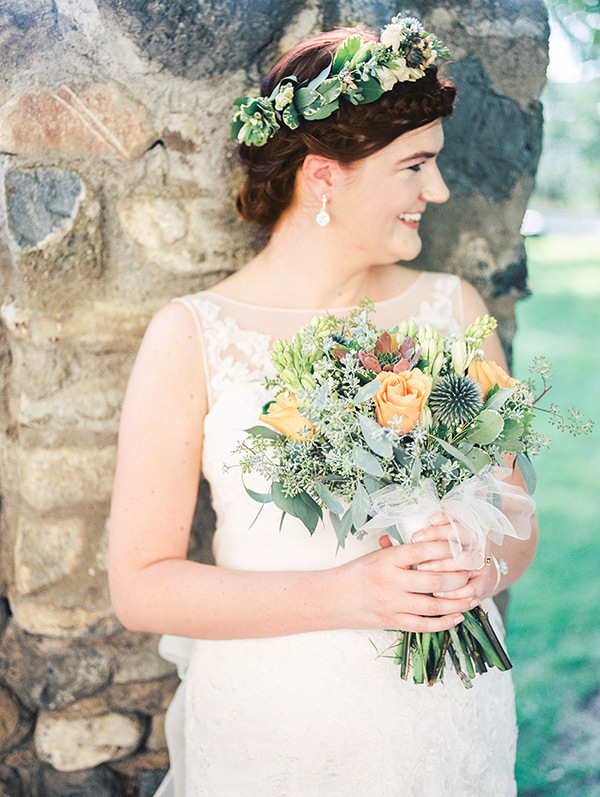 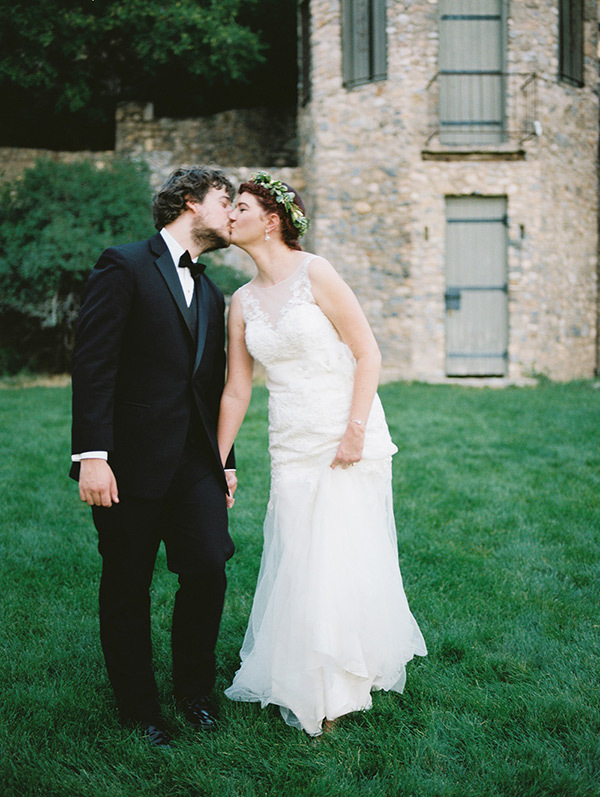 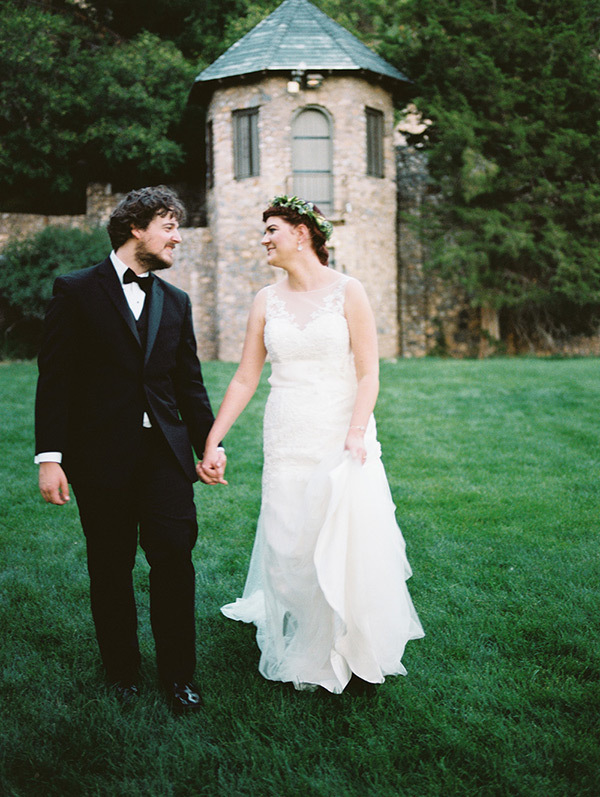 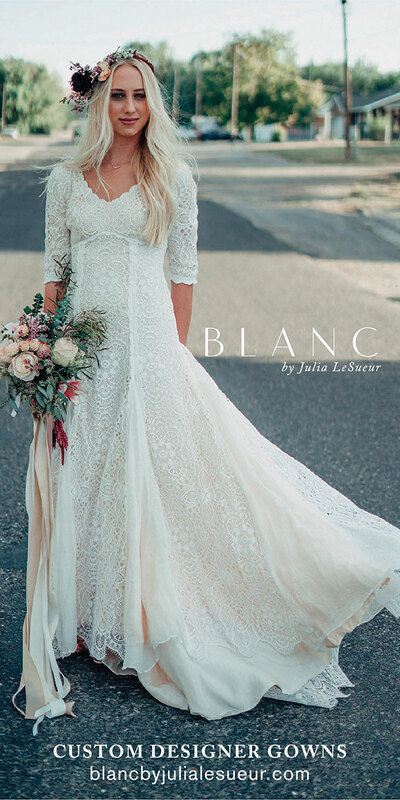 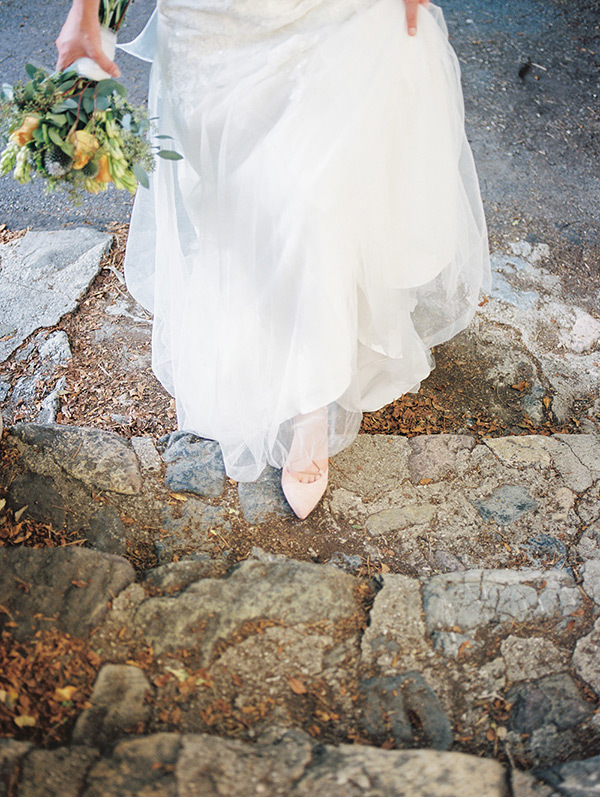 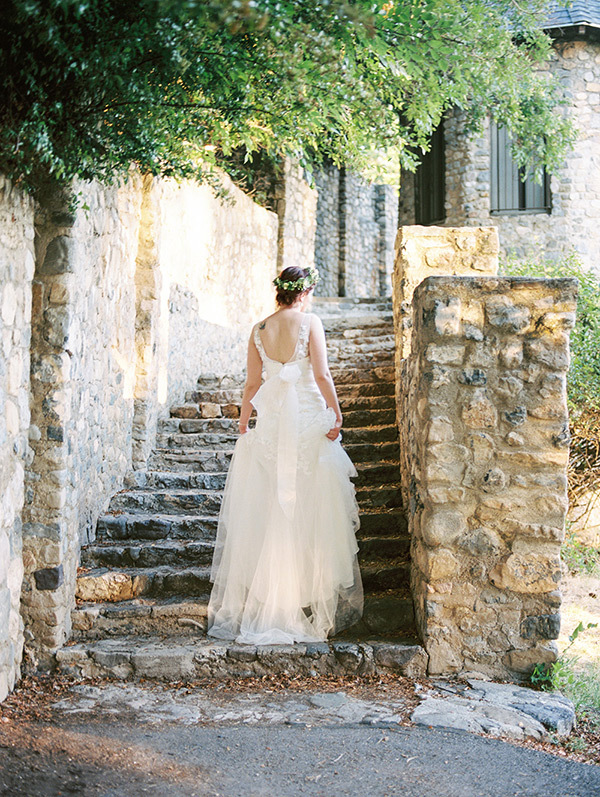 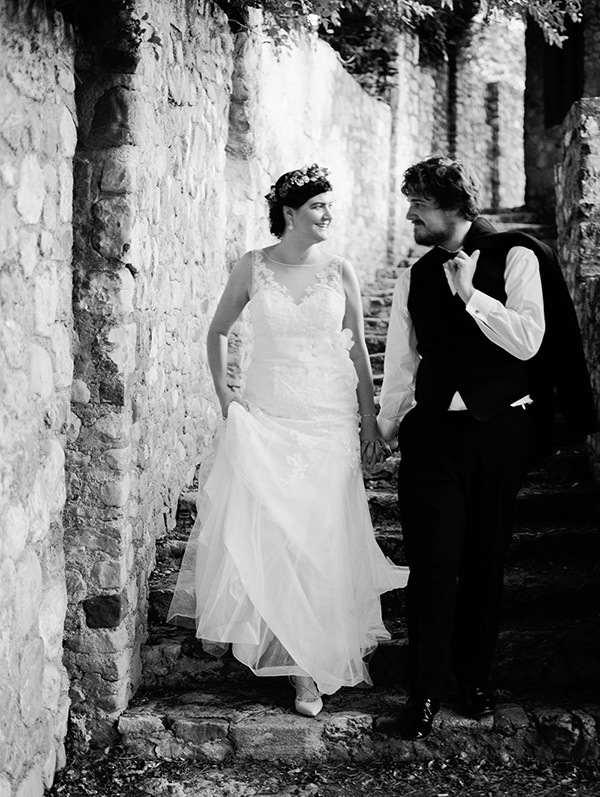 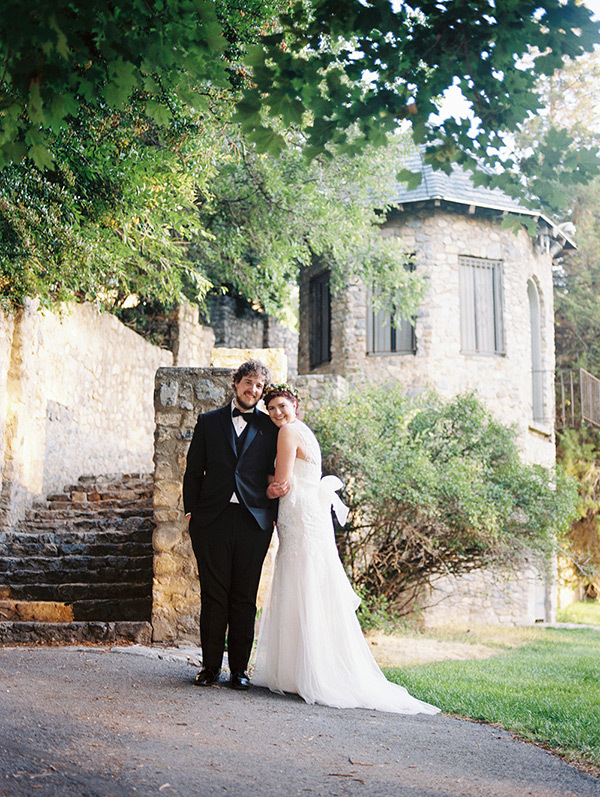 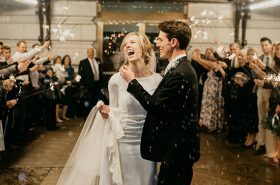 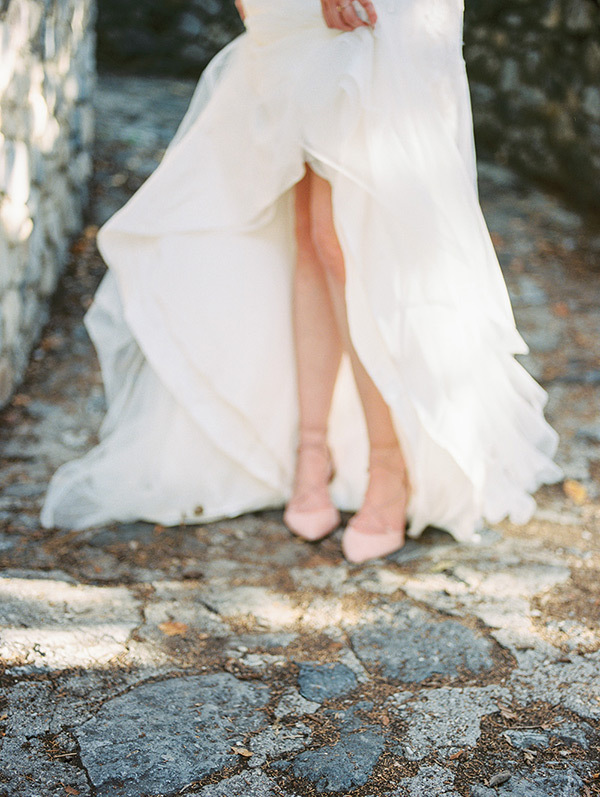 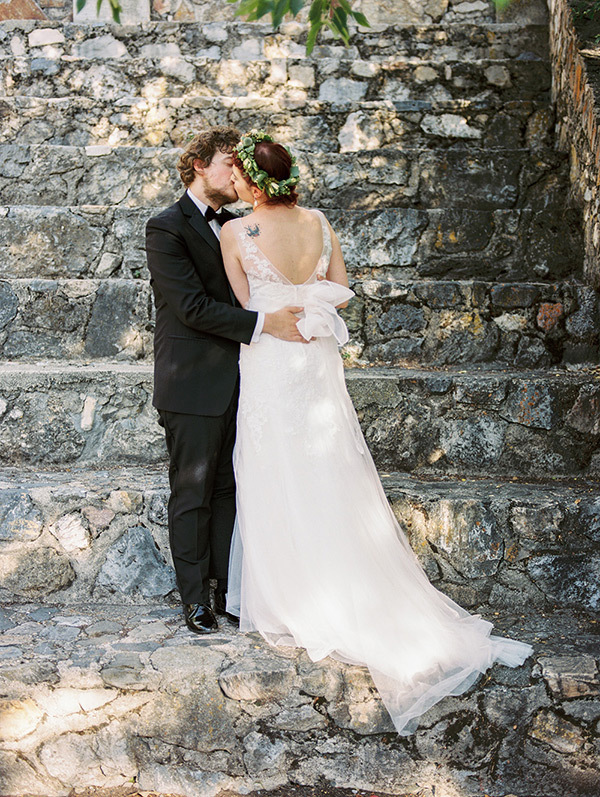 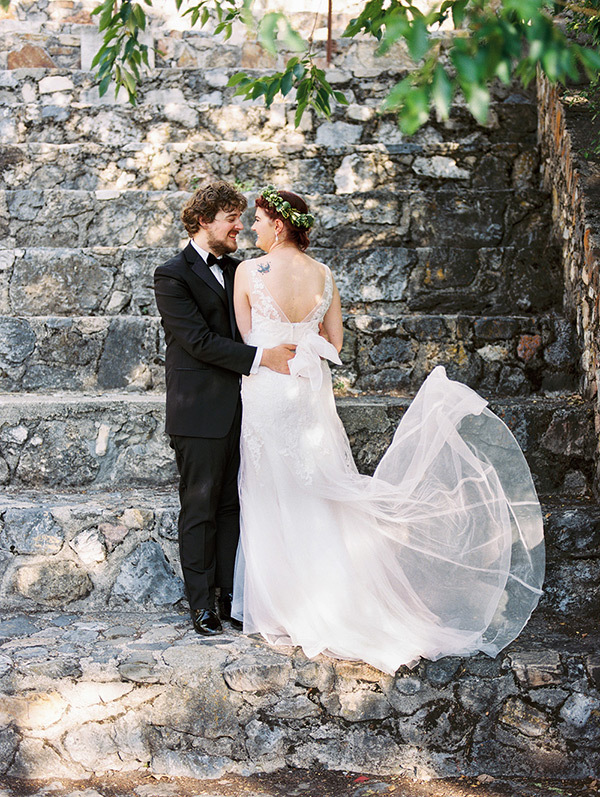 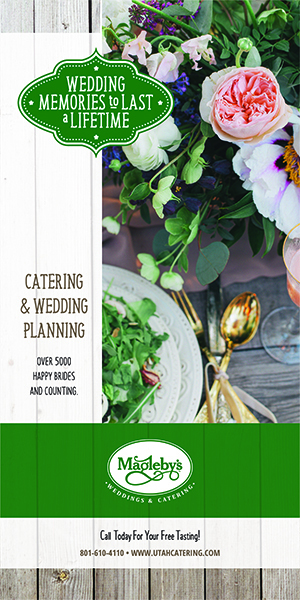 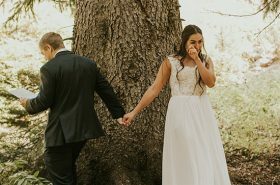 We are so charmed by these enchanting film images, shot at the beautiful Provo Castle. 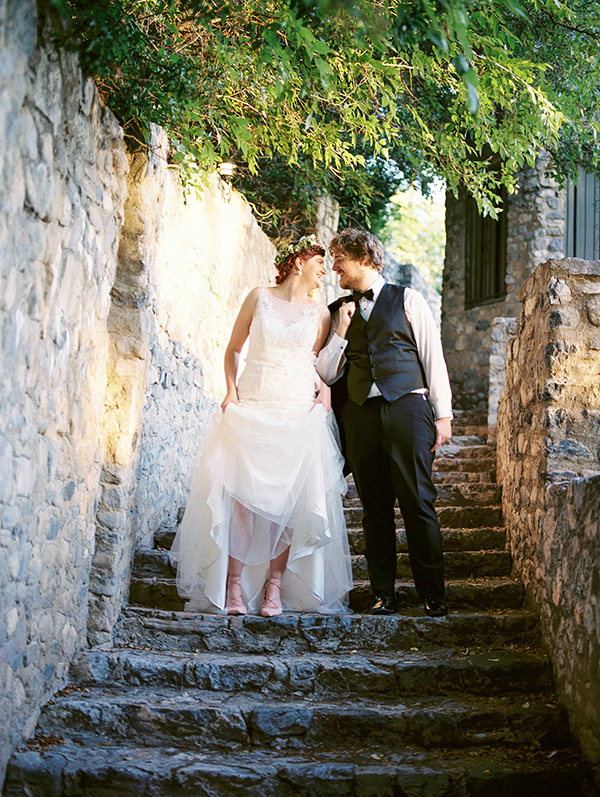 Love the locale, love the tranquility, love the photography, love the love.